The commercial real estate transaction, like any other specialized business, has its own language and terminology. Some key commercial real estate terms need defining for the “average” business person or property investor. You are not expected to know everything. A glossary of commercial real estate terms published by the National Association for Industrial and Office Parks (NAIOP) is fifty-two pages long. Knowing some key commercial real estate terms will help you understand what is going on during negotiation on a property. 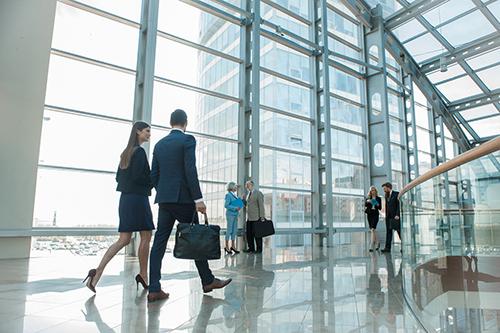 Partnering with a leader in commercial real estate transactions, valuation, and brokerage is a vital step in understanding commercial real estate terms and how they can potentially affect the transaction outcome. This is a must-know commercial real estate term that has a profound impact on the overall cost of leasing commercial property. In a triple net lease, the tenant pays taxes, maintenance, and property insurance as well as all operating costs associated with the tenant’s occupancy including personal property taxes, janitorial services, and utility costs. The landlord is often, but not always, responsible for the roof and structure and sometimes the parking lot. It’s easy to see that a lot is going on during a commercial real estate transaction and understanding commercial real estate terms are essential to a successful deal. 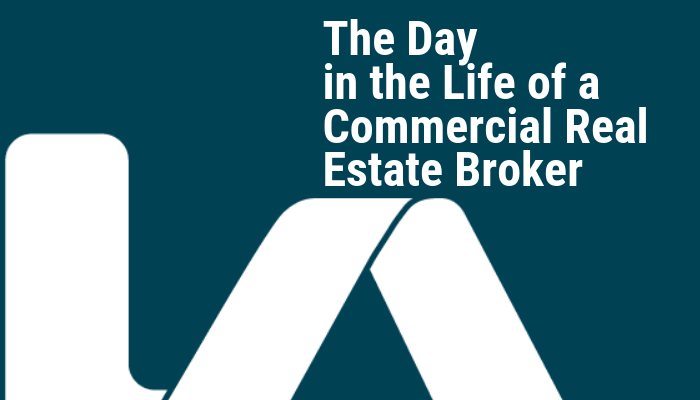 Finding a trusted partner to help and guide you through the maze of a commercial property transaction is the single most important first step. Please contact us for more information on how we can help your success.